How to convert .rmvb to .avi (on PowerPC and Intel Macs)? Is there a Real Player for Mac OS X? Of course, click on the BLUE “Free RealPlayer” button to download the free version. The good news is it’s very easy. The bad news is you’ll need a PowerPC Mac. A big thank you to Bluemint for pointing out an Universal Binaries version of the Real Codec is actually available, making the conversion possible on both PowerPC and Intel Mac. The instructions below are herewith updated. mpeg2enc – Download to your Downloads folder. mencoder & mplayer – Download and decompress the zip file. 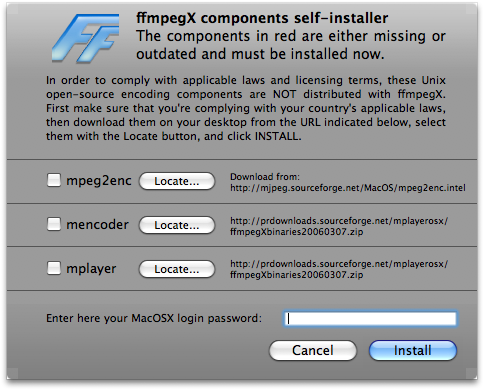 The first time you launch ffmpegX it’ll ask you to locate three components (items 2 & 3 above). Click on the respective “Locate” buttons to tell ffmpegX where they are. After that, enter your Mac OS X login password (ffmpegX won’t work if your login password is empty) and click the “Install” button. Download the “Mac OS X x86” binary codec package from one of these links on this page. Unzip the downloaded zip file and install the codec package. 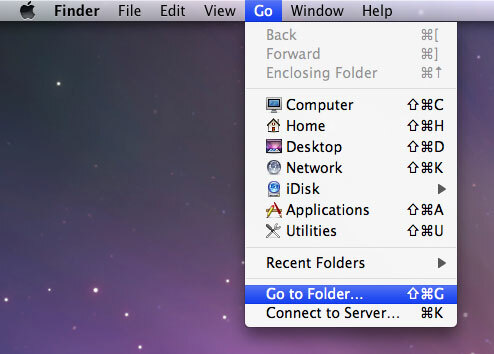 Select “Go to folder …” from Finder’s “Go” menu. You should see a “codecs” folder in the new window. Drag the “codecs” folder to your Desktop, and rename it to “reallib”. Move the “reallib” folder to “/Library/Applications Support/ffmpegx/”. First and foremost, ffmpegX chokes on non-english path/filename, so rename your “小美媚.rmvb” to “xmm.rmvb” first. UB Rockz on any valid unicode Path/Filename. 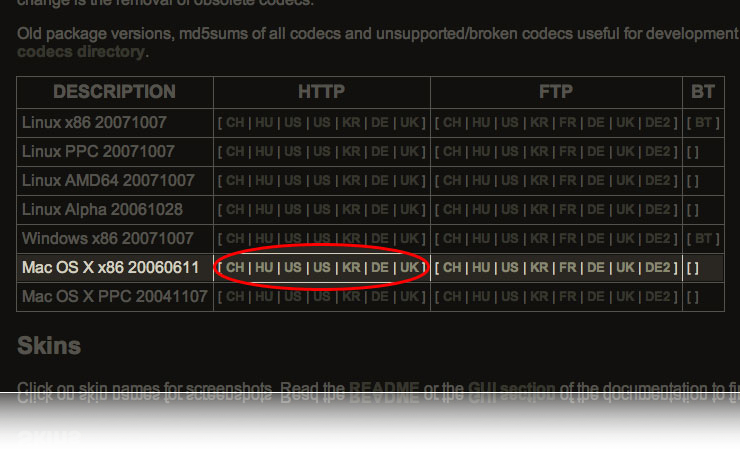 Drag and drop your rmvb file into the “From” well and just click the “Encode” button to start encoding. Unless you’re an expert user, do not be tempted to change any settings when converting a .rmvb file. In other words, for a successful run, just drag, drop, and click Encode. What more can you ask for? Re-launch ffmpegX if you messed up the default settings. You can close ffmpegX’s main window after clicking Encode; a new stand-alone Progress window shows you the progress. Repeat the process to convert more files. The “Play” button plays the .rmvb. The “Preview” button plays the (partially) converted .avi file. Press the Return key to stop playback. I follow this instructions, but i cant convert de RMVB to AVI.